Rejuvenate, redefine and rediscover your fitness goals on this International Yoga Day on the 21st of June 2018. Yoga is universal and can be practised by anyone, anywhere. You need not visit a fancy gym or purchase health equipment paying hundreds of dollars. Yoga connects your body to your soul and unleashes new energy in you. The theme for International Yoga Day 2018 is “Yoga for Peace”. 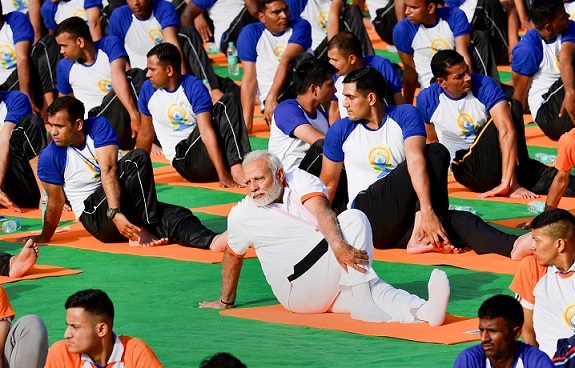 According to Prime Minister Narendra Modi, Yoga is an invaluable gift of India’s ancient tradition and a holistic approach to health and well-being. It is not about exercise but a journey to discover oneself, the world and the nature. The united nations declared 21st June as World yoga day as this day is the longest day of the year and holds lot of significance in the northern hemisphere. First International Yoga day was celebrated on 21st June 2015. 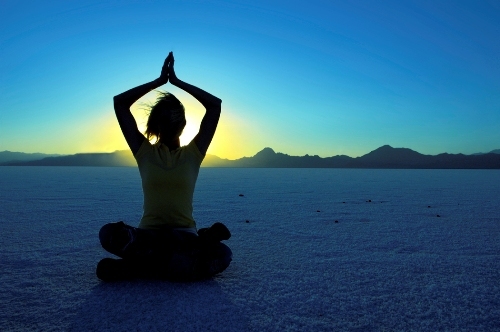 Wake up early on and start yoga of the day with Surya Namaskar. Head to the local park beach or any open are with family and friends. Do pranayama and asanas and above all stay positive. The 4th International Yoga day will see P.M. Modi performing Asanas in Dehradun whereas Yoga guru Ramdev will conduct a yoga session in Kota, Rajasthan. Australian parliamentarians performed Yoga for the first time. Whereas Tai hau lake turned into a Yoga retreat in Wuxi, China. Citizens in Seoul, South Korea are also getting ready for the big day. PrevWant to Become a Self Made Billionaire? Read On.